Riga and San Francisco might be on almost the direct opposite sides of the globe; however, the distance is not a deterrent for Latvian startups coming over to build some bridges, make some contacts and meet the right people on the other side of the pond. This week, you’ll be able to find quite a handful of Latvians in the Golden Gate city, including promising startup teams looking for potential partners and investors, event and community people (yours truly included! ), as well as government and state dignitaries such as Ambassador of Latvia to the United States Andris Teikmanis, Minister of Economics Arvils Ašeradens and Andris Ozols, the head of Investment and Development Agency of Latvia. On the delegation’s to-do list is a visit to the Nordic Innovation House, the US headquarters for the Nordic Startup Community and a permanent “embassy” of startups there. A potential Baltic-Nordic partnership in this initiative, as we’re hoping for, would mutually contribute to further integration between Nordic and Baltic countries in the startup field. Cold countries got to stick together, after all. If you’re looking to check out what Baltic startups have to offer or just network with friendly Balts, we’ll be delighted to have you join us at the Baltic Tech Comes to SF event at Prezi SF headquarters on Friday night, October 27 for pizza, beer and networking with startups! Expect a short intro from TechChill, followed by an informal talk on Baltic entrepreneurs in SF with Rainer Sternfeld (Estonia), Co-founder at Planet OS, acquired by Intertrust Technologies Corporation and Uldis Leiterts (Latvia), Co-founder at Digital Freedom Festival and founder of Attitude.ai, and moderated by Andris K. Berzins, General Partner at Change Ventures. A handful of awesome startups with big potential from Latvia will introduce themselves with short pitches, so it’s definitely something to look forward to. Anatomy Next, Apply, CatchSmart, Finerium, Furnny, Mass Portal and SonarWorks will all do introductions, so stay tuned! The event is free of charge, and pitches will be followed by talks, handshakes, and drinks until the evening, courtesy of our nice hosts at Prezi. No registration needed, just click “going” on Facebook and come over. Another opportunity to meet Latvian startups will be at the Baltic Pitch Night, organized by Silicon Vikings taking place the upcoming Monday, October 30. 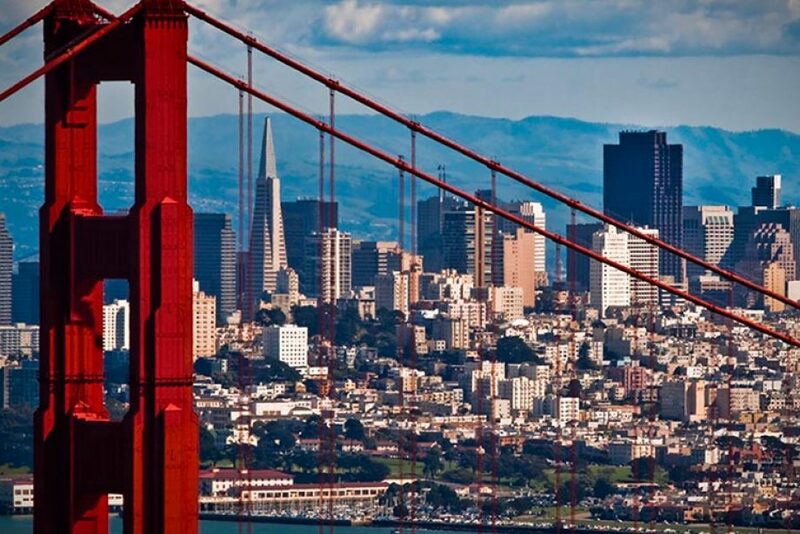 Here, startups will pitch and introduce themselves to investors and VC’s and enjoy the SanFrancisco views. Follow the link to read short overviews of the pitching startups and register for the event. See you in on the other side of the Atlantic!